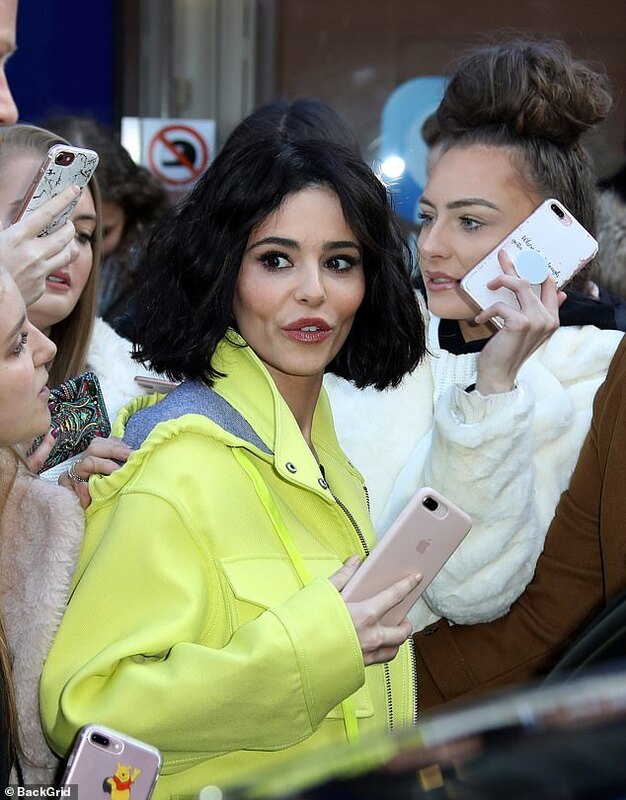 Cheryl's rounder cheekbones and squarer jaw gave her a completely different look. An anonymous plastic surgeon suggested that she appeared to have overly-done cheek and lip fillers, as well as botox. However, Cheryl denied having any work done. She credits her new look to the effects of her pregnancy. But is that even possible? Actually, it is. A variety of bodily changes occur during pregnancy, some of which can remain permanent. Obviously, the includes weight gain, stretch marks, and the other changes that so many people are familiar with. But there are other effects on the body that are less talked about, too. Increased melanin can darken the eyes, skin, and hair. The hair is most women's favorite. It is fuller and shinier because it grows faster and sheds much less. Facial changes can absolutely occur too. During pregnancy, the hormone estrogen along with other hormones causes water retention all over the body, not excluding the face. The fluid fills out the face and lips, resulting in that "pregnancy glow" that many women seem to take on. After birth, the fluid drains, leaving the face looking hollowed out, similar to how Cheryl's looks. Several other celebrities show facial changes after having their first babies, albeit less dramatic than Cheryl's. We can see these kinds of effects on the faces of Beyonce, Rachel Weits, Rosamund Pike, and Natalie Portman. According to Cheryl, she also has skin depigmentation as a result of her pregnancy, but she covers it with makeup at all times, so it is not as apparent. Since giving birth, Cheryl has largely shunned the spotlight, attempting to live privately as she raises her young child. Perhaps the media's critical and intrusive reaction, focusing on her appearance, is part of the reason why she made the decision to lay low. After all, celebrities are people too, and their transitions to motherhood are just as challenging as anyone else's, yet they also deal with public criticism on top of it.